St Ives Junior School is committed to maintaining strong links with parents, carers and the local community so that we can, learning together, provide the best possible opportunities for our children. 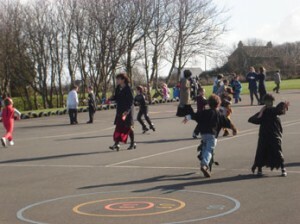 We have a school policy which maximises adult support effectiveness, by not placing parents with their own children. Even when helping on a school trip you will not have your own child within your designated group. This policy works really well both for parents & carers, as well as for our pupils. *Please contact us immediately if you are able to offer any help. Thank you. We are always looking for new ways to connect with the local community. This could mean linking with local businesses that might provide sponsorship. We liaise closely with local councillors, several of whom are our governors. 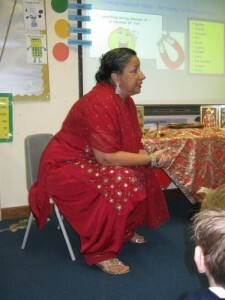 We regularly welcome visits from local community leaders to speak to our students about religious or cultural matters. Police and Fire Brigade personnel embellish our life skills learning and we actively participate in all possible opportunities to contribute and perform within the local community. If you would like us to be involved in a local project please contact us immediately. We look forward to hearing from you.